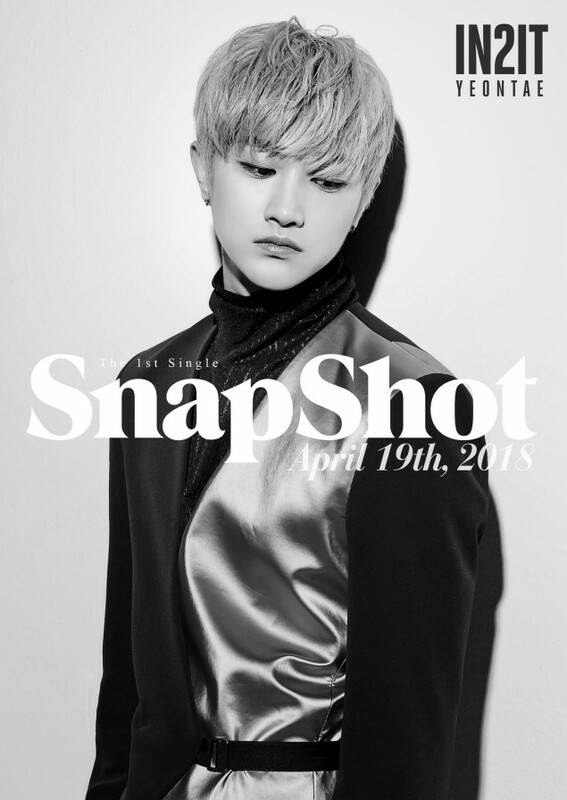 More individual teaser images have been revealed for�IN2IT's upcoming comeback. 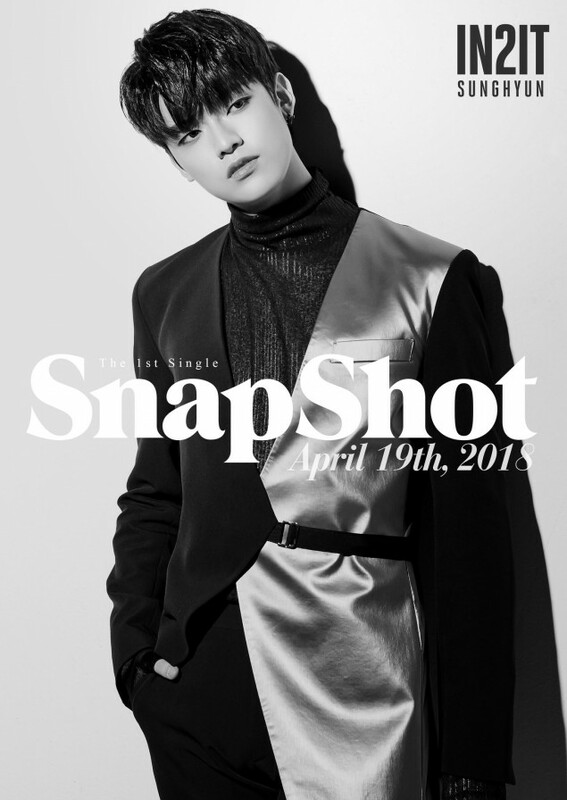 IN2IT will be making their�1st single comeback with 'Snapshot' on April 19. 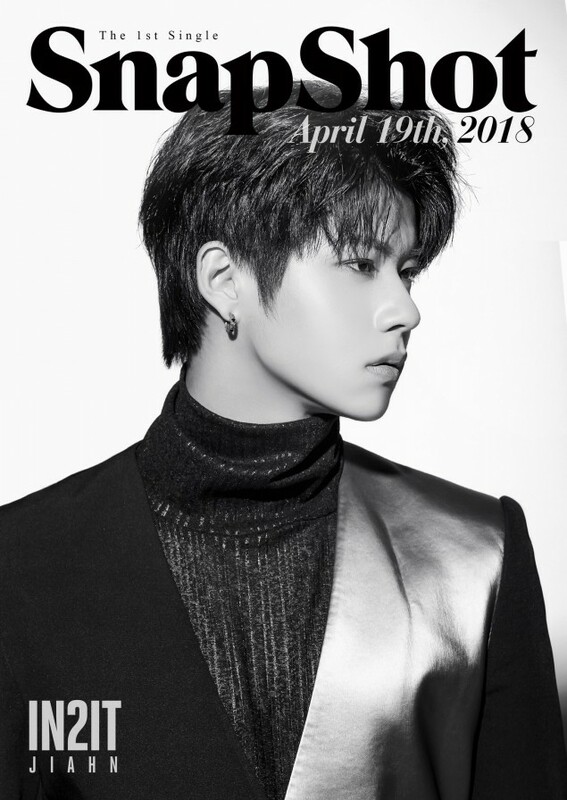 Ahead of the special day, they have released another set of individual teaser images featuring Jiahn, Yeontae, and Sunghyun, consistent with the same�black and white concept we've seen so far. 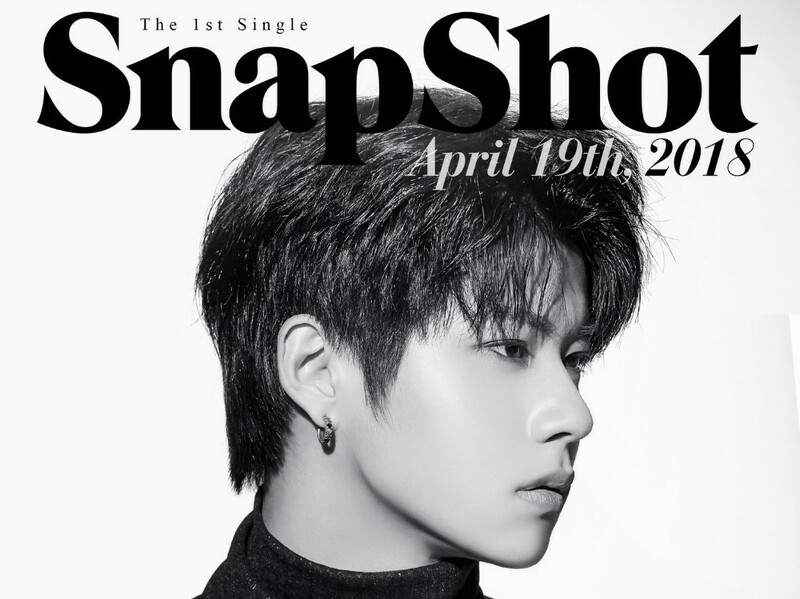 Check out the handsome images below!